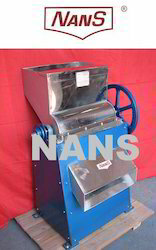 We are a leading Manufacturer of cassava skin peeler - pedal operated, cassava slicer grater, cassava chipper agricultural machinery, mini cassava grater, mobile cassava grater and cassava skin peeler from Chennai, India. 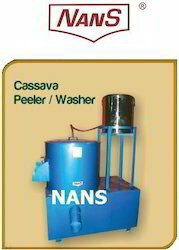 The pedal powered cassava peeling machine is to be designed and developed to meet the identified needs of low income farmers, intergrating the mechanism concept and the most hi-tech principle in peeling roots in order to provide a simpler, better, healthier solution that is more accessible, affordable with greener technologies. 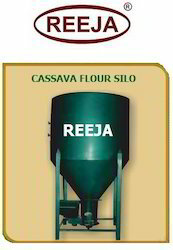 suitable for cassava, potatoes, carrots, ginger, beetroots, turnips etc. 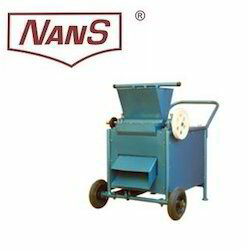 capacity 50 – 200 kgs per hour. 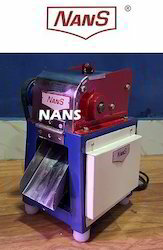 MODELGRATING CAPACITY PER HOURHP REQUIREDCG / S / 300200 - 300 KGS2 HPCG / M / 450300 – 450 KGS3 HPCG / B / 600450 – 600 KGS3 HPCG / L / 800650 – 800 KGS5 HPCG / G/ 1000800 – 1000 KGS5 HPThe grating depends on the quality of the Cassava used. 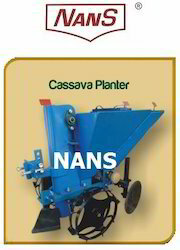 The grating depends on the quality of the Cassava used. 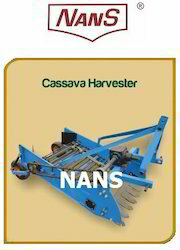 suitable for cassava & potato. 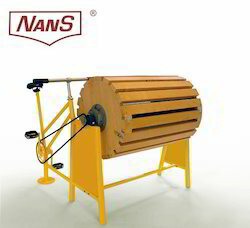 Raw materials Get Carried into the silo automatically through screw Conceryor which is inbuilt. 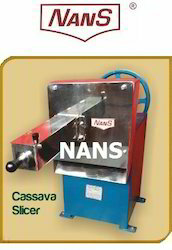 Looking for Cassava processing machineries ?